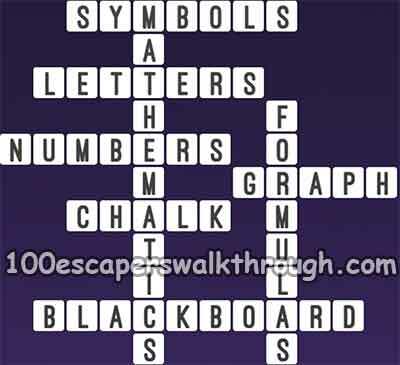 Game Answers for One Clue Crossword Formulas on Blackboard Picture – Stuck with letters on image of math formula on blackboard ? Then find 1 clue crossword solution for across and down words below ! 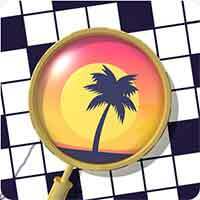 One Clue Crossword : examine pics to solve crosswords! app game by AppyNation Ltd. on ios iphone and android devices.